True Care Comes from a Community. Apply now and start your career in care. If you or your loved one is in need of home assistance or home care, fill out the form below, and one of our dedicated representatives will contact you immediately with further instructions and guidance. Our services are available in New York State. 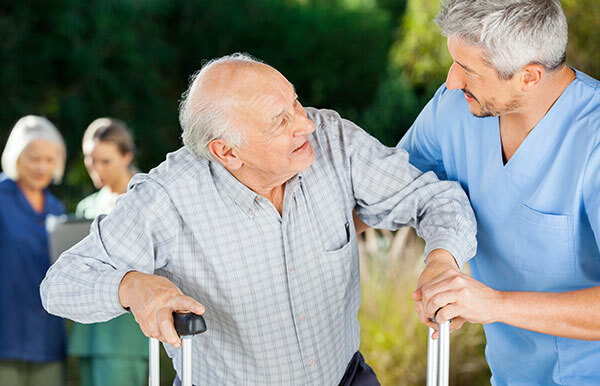 Community Home Health Care is a licensed home care agency that offers quality healthcare at home to both patients and seniors in need of personal assistance. Our agency provides aide, nursing, and therapy services to clients in Rockland, Orange, Ulster, Sullivan, Putnam, Dutchess and Westchester counties. We know how valuable it is for you to remain in the comfort of your own home, and our services enable you to do just that. 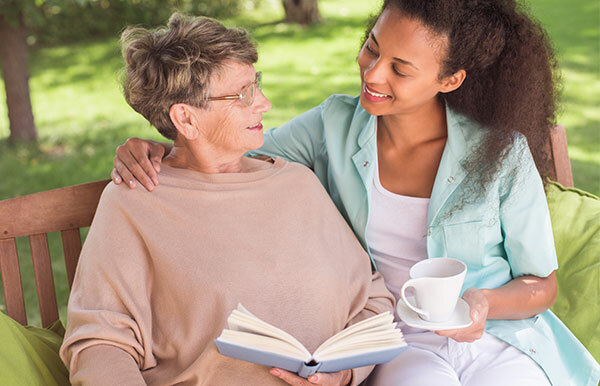 Read about what makes Community Home Health Care the best in at-home care. Have a friend, neighbor, or loved one that’s in need of our help? Click to begin the process. 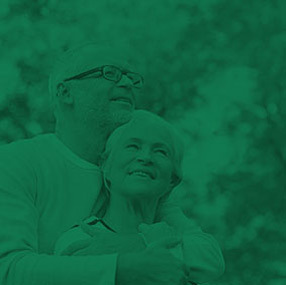 Click here to get in touch with one of Community Home Health Care’s dedicated team members. We are always seeking bright professionals to join community. Click here to learn more. Our Home Health Aides provide in-home assistant services and are highly trained to handle many difficult tasks relating to proper in home care. 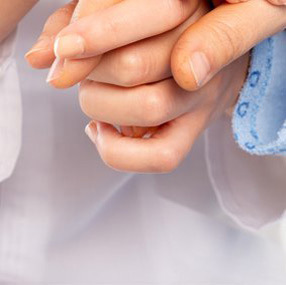 To learn more about Home Health Aides and their various services, click here. Before you can receive the proper care, a health assessment is administered to create a care plan specifically aimed at improving your quality of care. 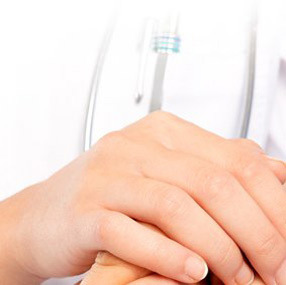 Our registered nurses offer the highest level in health assessment. Staying at home is very essential to the quality of your life. This is where you have built your dreams. Every turn, every corner, every little detail holds memories that give you comfort and security. Whether you have prior experience working as a caregiver or would like to get started for the first time, we will help you. To read about the different positions we have available click here. Whether you are certified as a Home Health Aide, Personal Care Aide, or don’t have any qualifications, we welcome you to join our growing family. To speed up the process, go ahead and fill out our online application form and one of our dedicated team members will contact you shortly with further instructions. We offer Free Training to become certified as a Home Health Aide or a Personal Care Aide. To find out if training is available in your area, fill out the caregiver application form and someone from the correct department will contact you shortly.